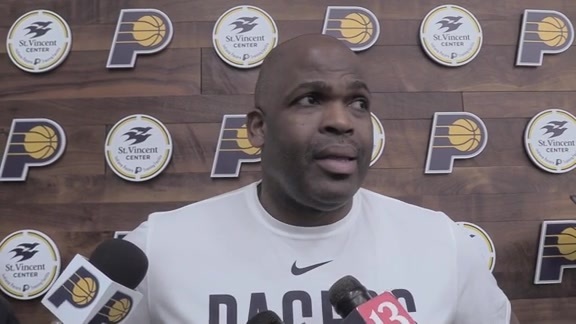 INDIANAPOLIS (March 22, 2019) - For the 26th year, the Indiana Pacers have teamed with the Indianapolis Public Library to present Call-A-Pacer, sponsored by STANLEY Security. 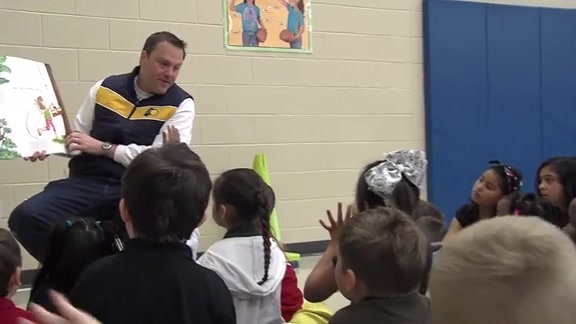 This year’s program allows callers to listen to featured Pacers’ players and personalities read classic space-inspired stories. Fans of all ages can call either (317) 275-4444 or (877) 275-9007 or log onto Pacers.com, to hear the players read these pre-selected children’s stories. In addition, fans can also visit their local library to check out the featured book of the week and receive a poster or autographed photo of that week’s featured reader. The phone lines are open 24 hours and may be accessed by up to four listeners at a time. The first 4,000 fans in attendance at the Pacers/Orlando game at Bankers Life Fieldhouse on Saturday, March 30, will receive a limited-edition Call-A-Pacer poster featuring Domantas Sabonis and Aaron Holiday donning their own astronaut suits and sharing their favorite space-themed children’s book. Call-A-Pacer was created to encourage school-age children to read and visit their neighborhood library. All stories listed below will run for one week beginning April 1 and will conclude the week of June 17, 2019. 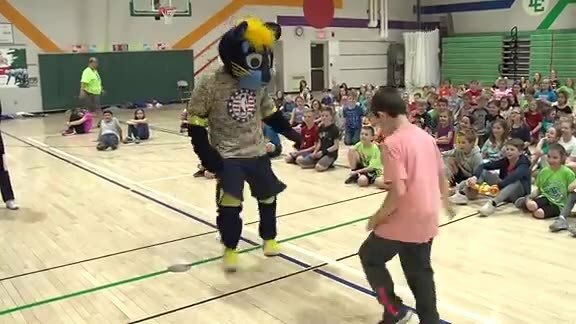 The Call-A-Pacer program is part of the Pacers Cares education initiative.